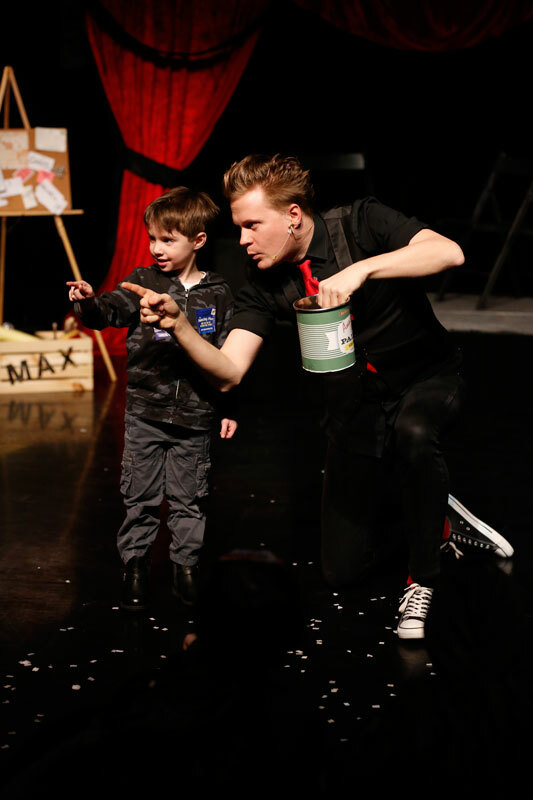 The Amazing Max offers a Special Needs Friendly Performance on June 23rd! 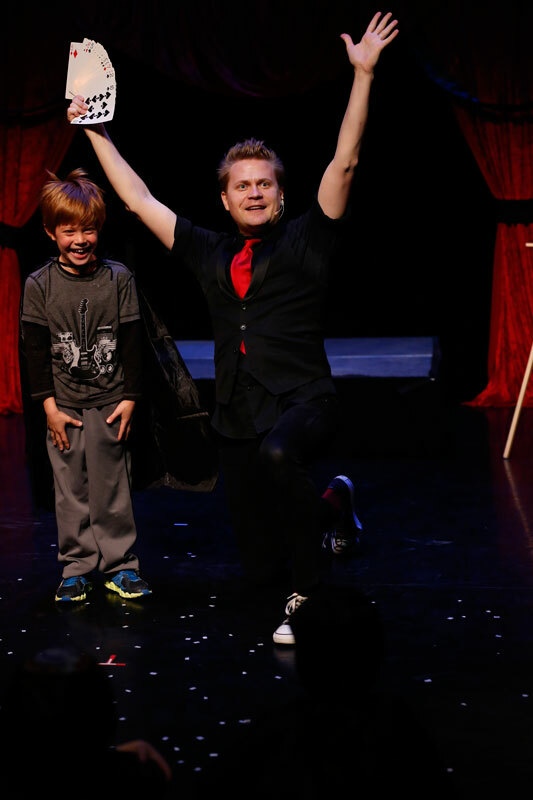 The Amazing Max and producer Christine Cox are excited to announce that they will be offering an Autism, special needs and sensory friendly performance of the off-Broadway family magic show, The Amazing Max and the Box of Interesting Things. The show will take place on Saturday, June 23, 2012 at 1pm. Tickets are currently available on a first come first serve basis. 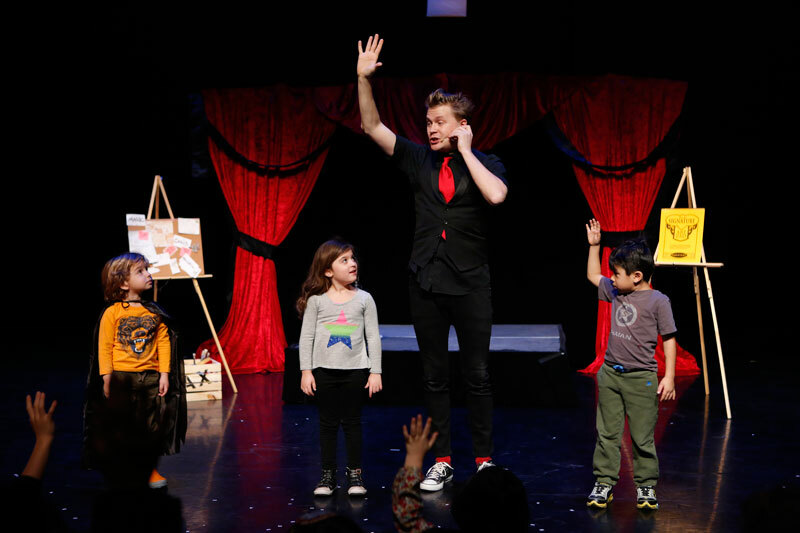 A limited amount of discounted $20 tickets are available for this performance only. RESERVE NOW! 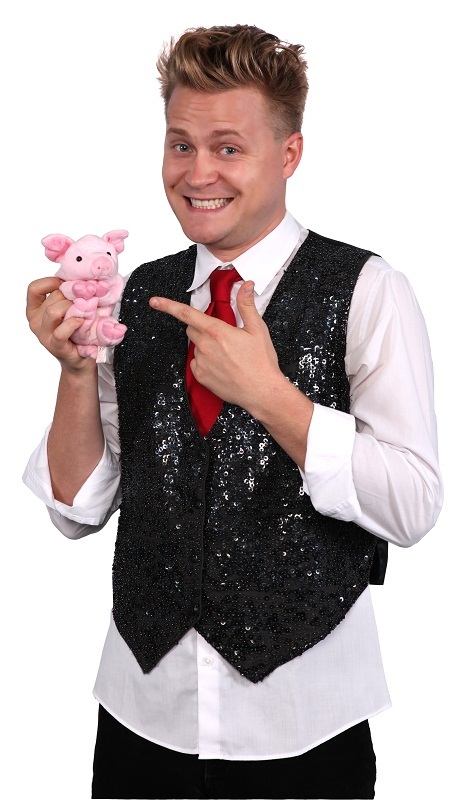 Magician, Max Darwin (aka The Amazing Max) will alter the show to adjust to the sensitivities of children with autism and other special needs. See a video clip of the show HERE. Handicap accessible seating is available. There will also be a quiet area available in the event anyone feels overwhelmed during the performance. 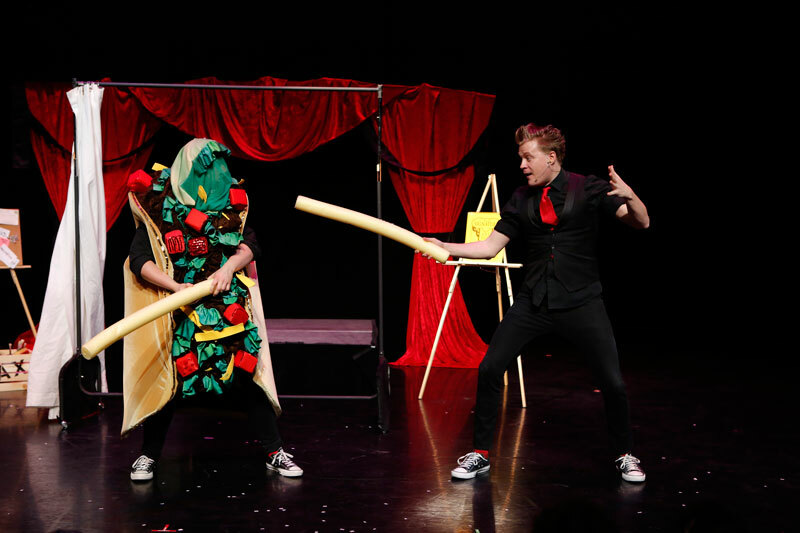 “I knew that he would enjoy the show if he could just push past his sensory fears of the dark and the unknown, and he did”. -Blogger, Love that Max Read the full post.